you means a little box tooltip? 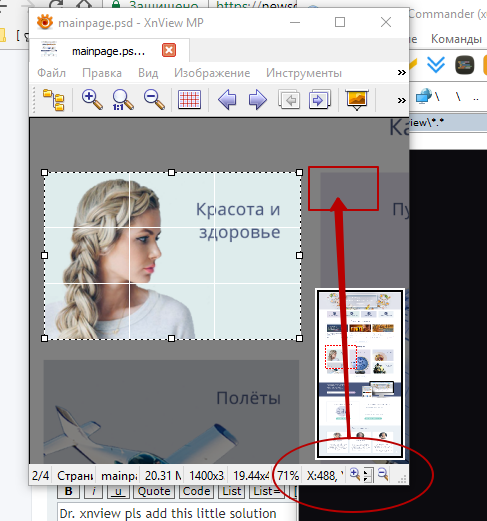 xnview wrote: you means a little box tooltip? yes!, all frontend developers will say "Thanks"
This feature is added and works well, with automatic box placement based on the direction of dragging.